George is a truly luxurious red velvet stool with button detailing on the backrest. 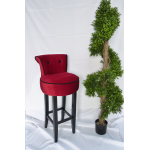 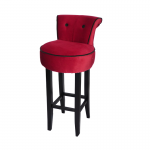 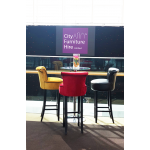 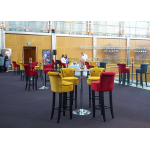 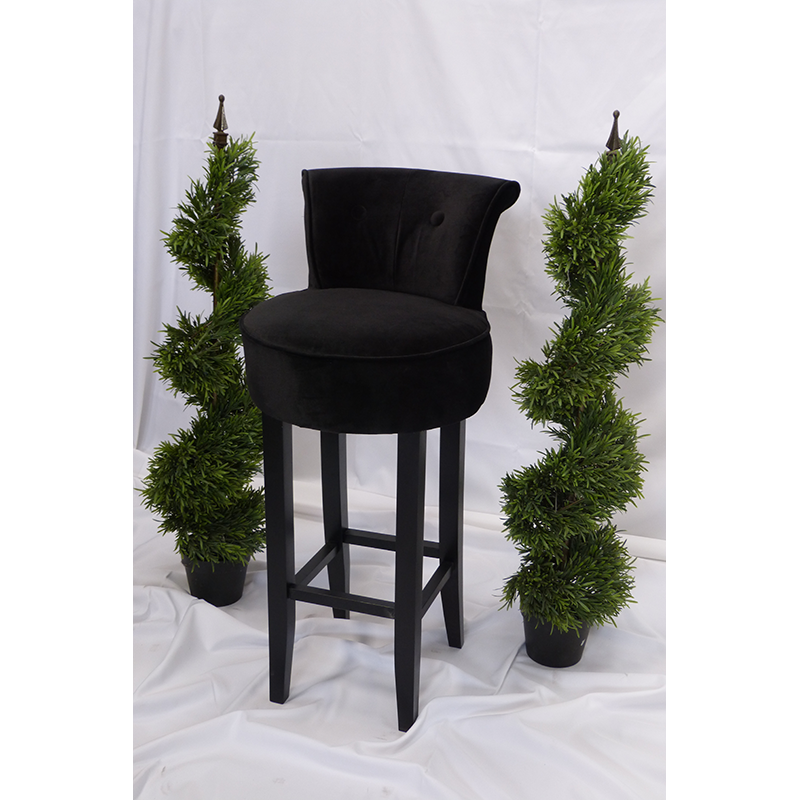 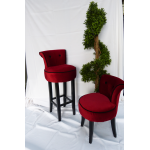 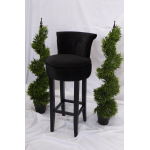 This royal red velvet bar stool exudes sophisticated style and is ideal for events like black tie evenings, galas, awards ceremonies and weddings. 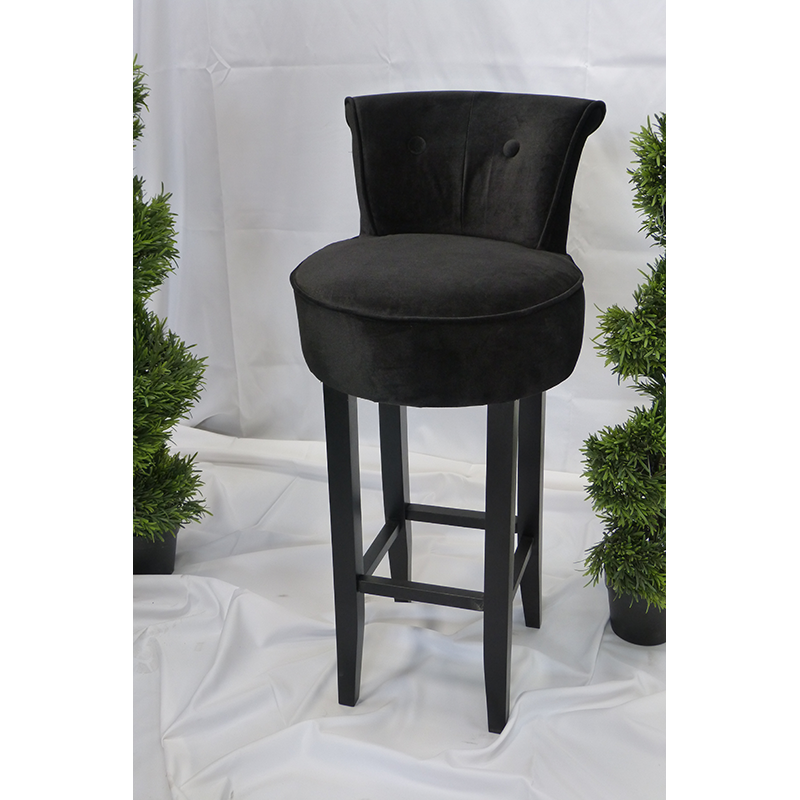 This bar stool is super comfortable thanks to the generous upholstered seat. 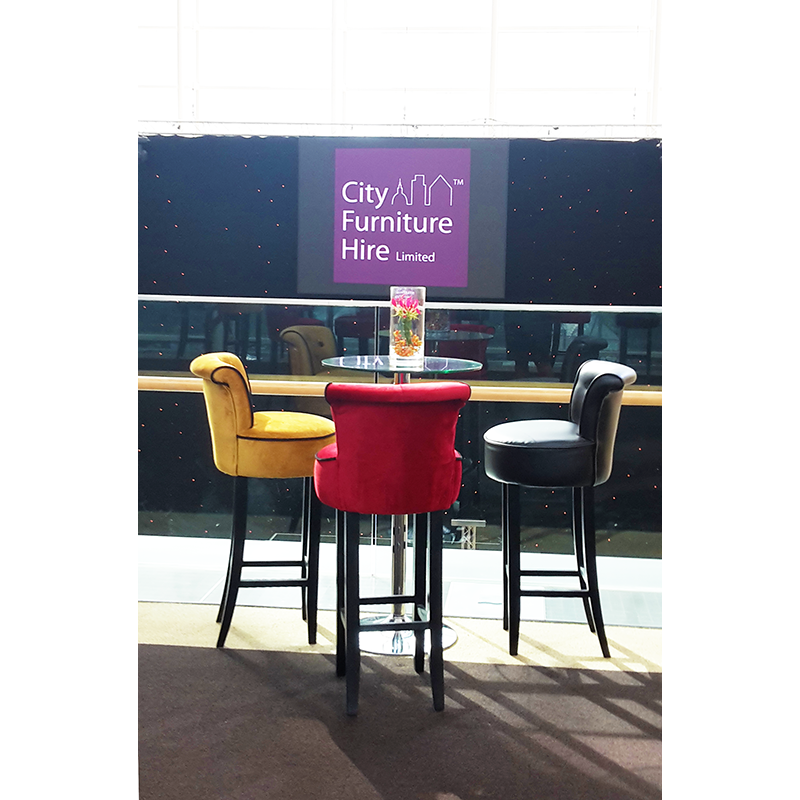 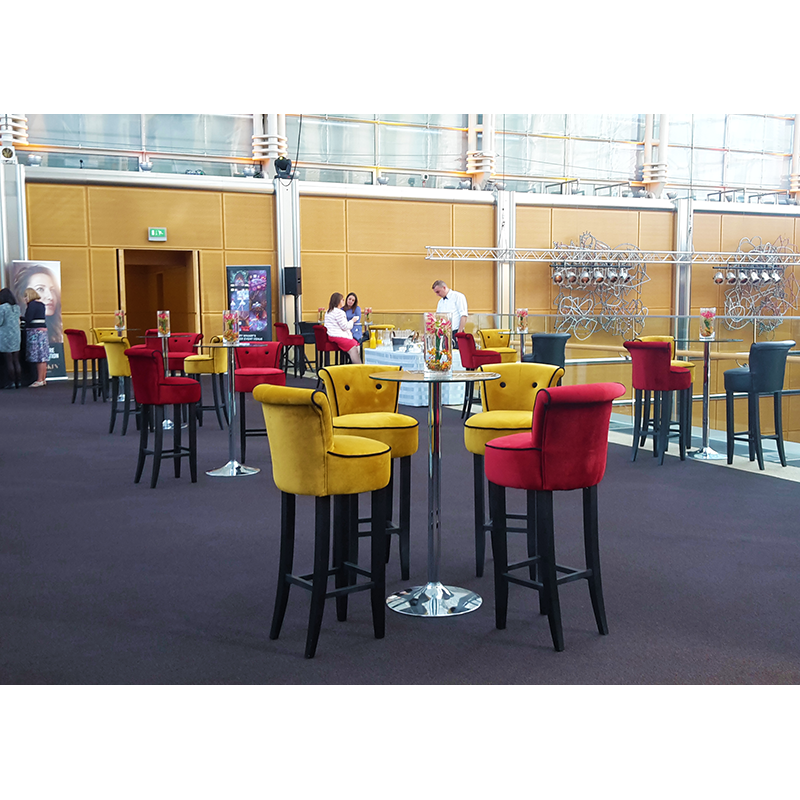 If you're looking to create an event that's filled with glitz and glamour, the George red velvet bar stool makes a great choice. 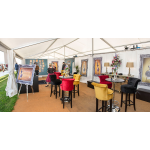 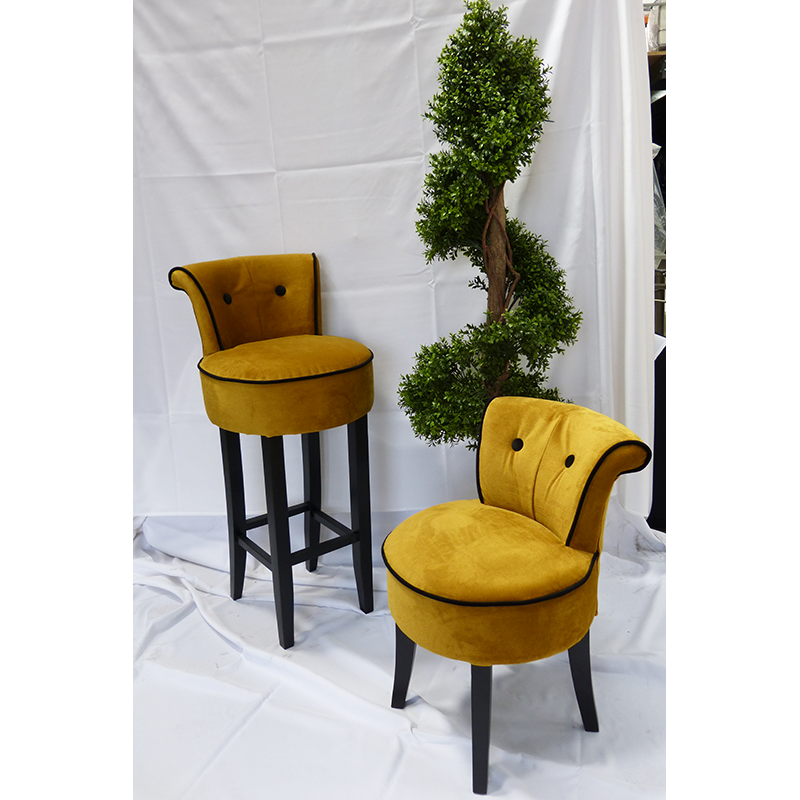 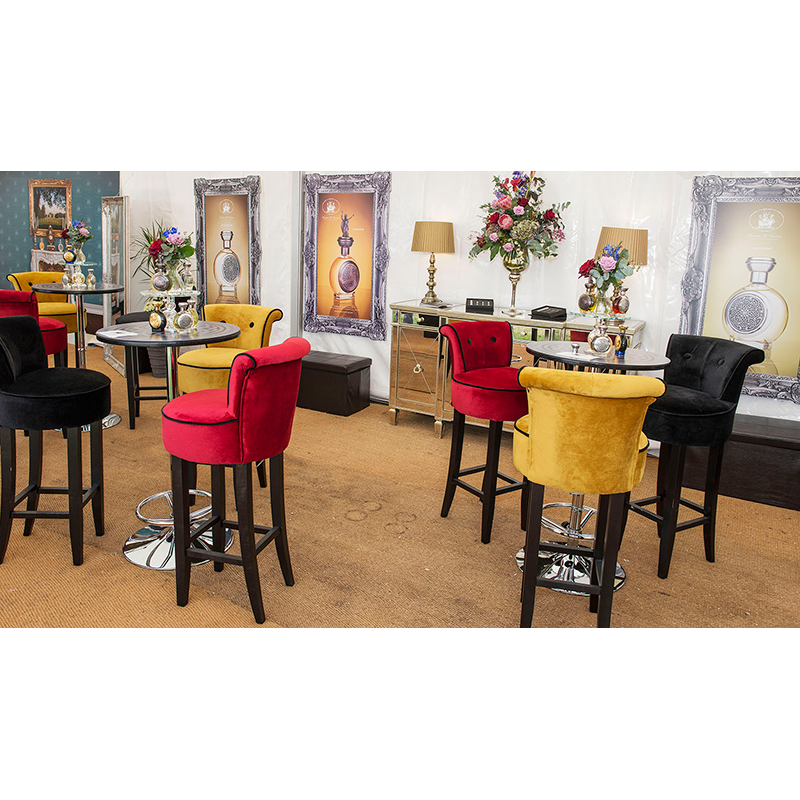 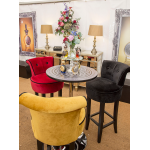 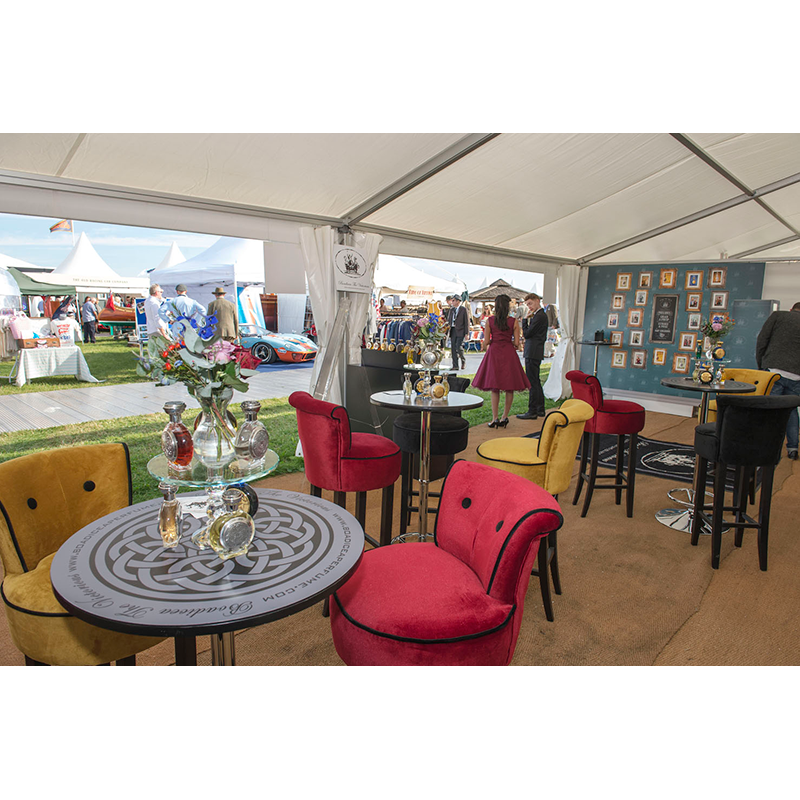 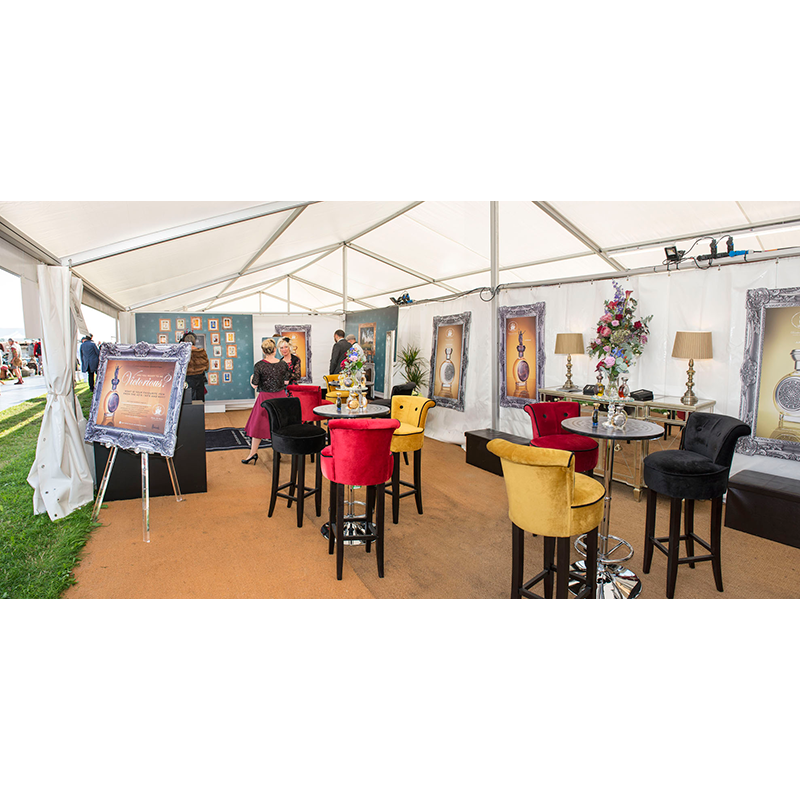 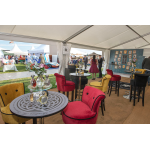 Also available, George Velvet Bar Stool in Black, George Velvet Bar Stool in Gold and George Velvet Bar Stool in Royal Blue.